An intriguing look at the style-setter of the sixties. 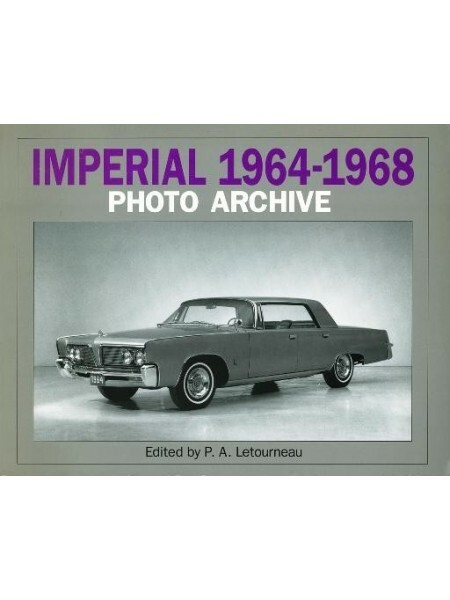 Designed by Elwood Engel, creator of the 1961 Lincoln Continental, the 1964 Imperial brought an end to tail fins while setting company sales records. 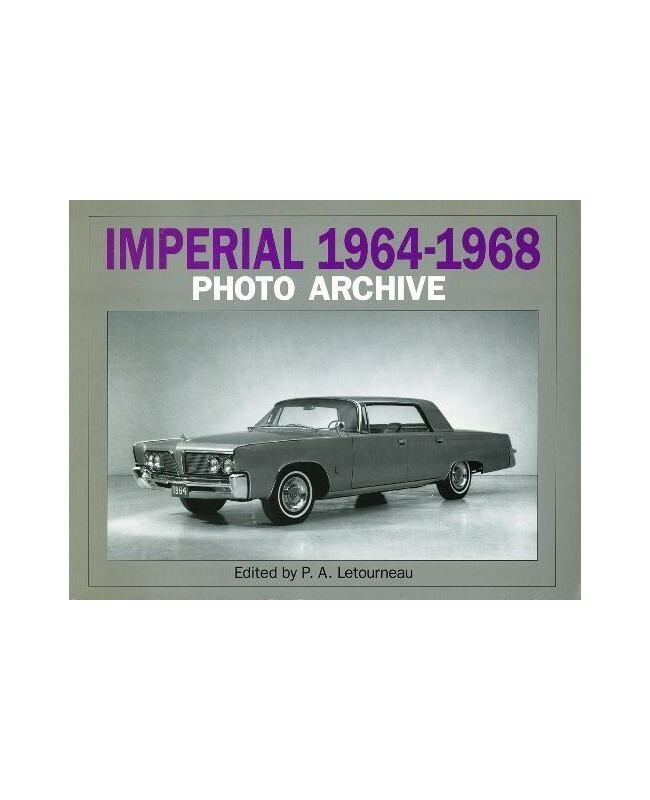 Exceptional photographic coverage of Chrysler's classic Imperial.